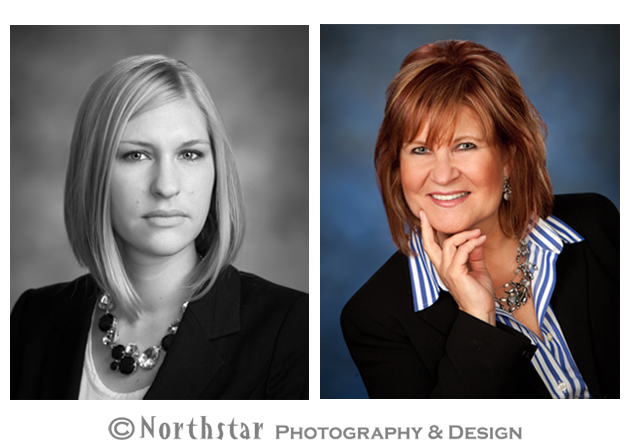 At Northstar Photography and Design Metro Detroit Business Portraits Don’t Have to be Boring! 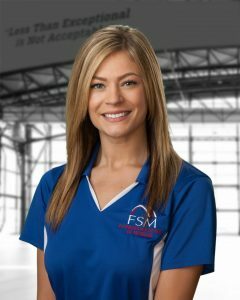 Traditional head and shoulder business portraits are still appropriate for many fields like banking and accounting but for many Michigan contemporary professionals you can feel free to express yourself through your business portrait! 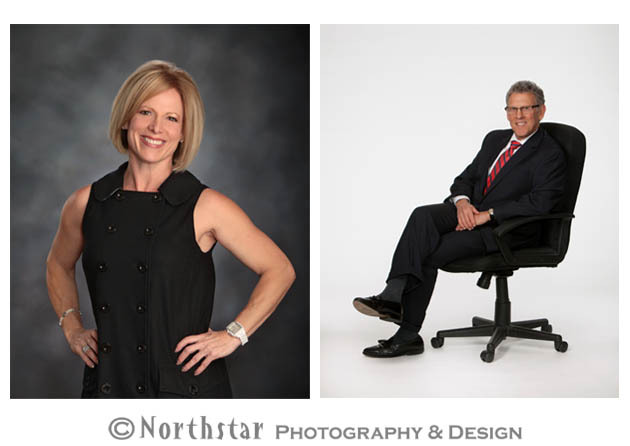 A seated, head and shoulder portrait can be part of the mix but we suggest you try a few new and different poses. We’ll make great suggestions or give direction if you like. 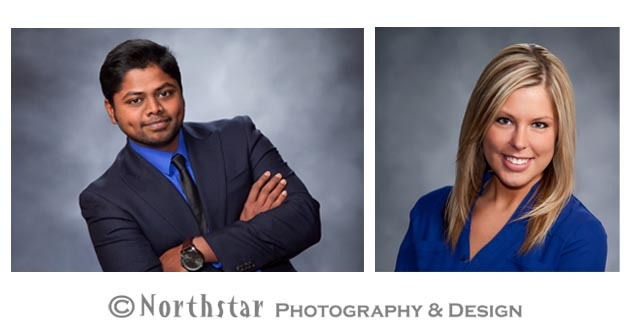 And these will be perfect for social media business portraits: LinkedIn, Facebook, Websites and more! A 2/3rd’s length view works well. It not only includes more of your outfit and also features more of your personal style and attitude. 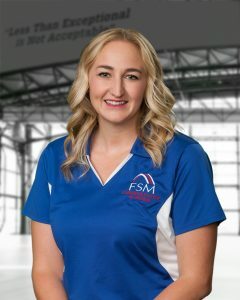 If you’re a realtor you’ll want to look friendly, approachable and energetic. If you’re a lawyer you may want to project determination, intellect and power. Every profession is a little different. 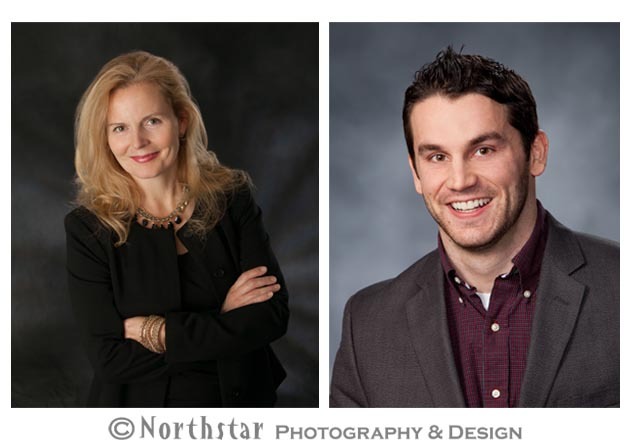 We consider what your business portrait is trying to communicate and create an image with style and conscious intent. 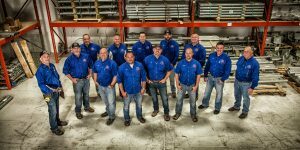 We also employ specific posing to make you look your best! The same is true of skilled lighting. 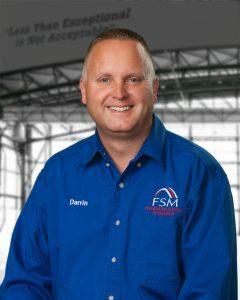 A great photographer can use photographic lighting techniques to accent your best features. You may be surprised at how great you look. 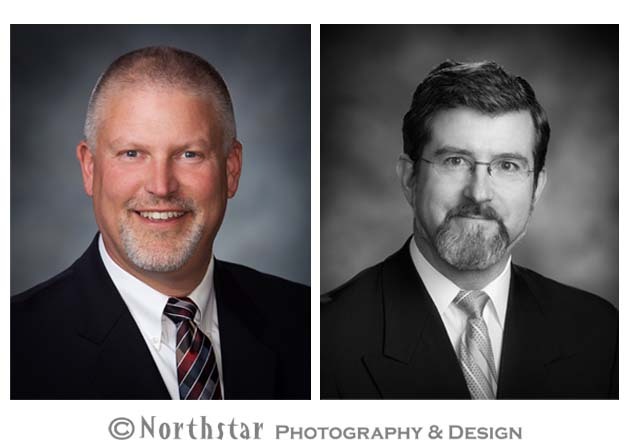 You’ll enjoy the relaxed atmosphere at Northstar Photography & Design. 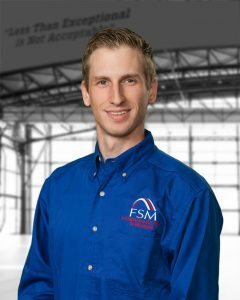 John will make you feel at ease for your portrait session and you can view and choose your favorite images right after the session. 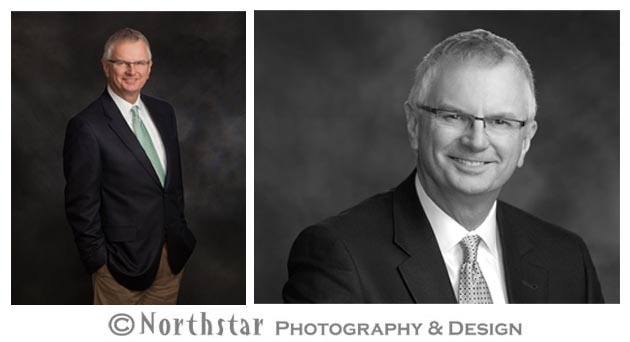 The best part is a Business Portrait session with Northstar Photography and Design is only $99.00 including 2 retouched digital files and immediate previewing! So go ahead–get creative and have fun with it! And by the way–you look great!